For most users, installing any kind of after-market software modification, whether it be a custom ROM, custom kernel, or other tool, requires the use of a custom recovery like TWRP. 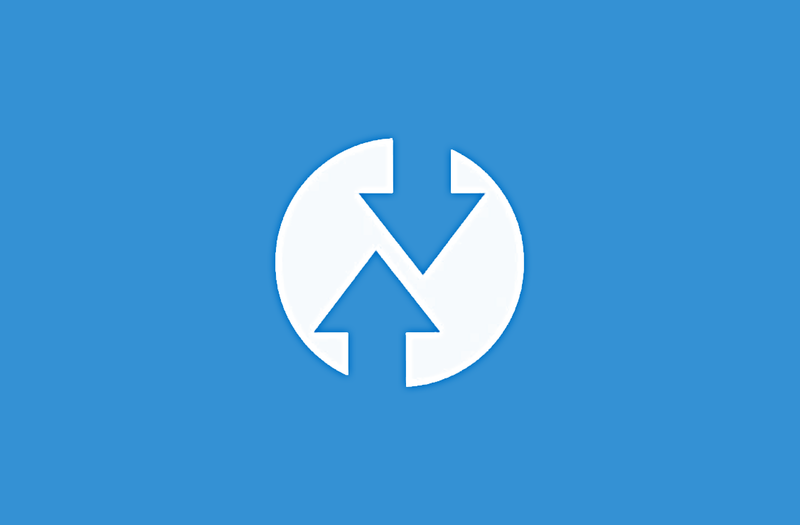 TWRP has been around for years as the go-to recovery solution for the XDA community. It’s open source and supports hundreds of devices. It offers features like full backup and restore, ADB sideloading, and much more. Today, the project has been bumped to version 3.3.0-0, bringing many improvements in decryption, new features, and a major change to the way TWRP is installed. The full changelog outlining the many improvements in TWRP’s decryption support can be found below, but for users, the most important change will be the new way to install the custom recovery. Currently, installing TWRP on a device with A/B partitions requires booting TWRP temporarily and then installing it permanently using an installer script. Going forward, users will be presented with a new “install recovery ramdisk” option in recovery. This means that users can boot TWRP and then install it without downloading a separate ZIP file. XDA Senior Recognized Developer Dees_Troy worked with XDA Recognized Developer topjohnwu to make this possible by adapting Magisk‘s boot image patching for TWRP. Dees_Troy says the team will offer installer ZIPs this time around to give people a chance to update from older versions, but future TWRP releases won’t have separate installer scripts. The other change that’s most relevant to users is the inclusion of a “reboot to EDL mode” button. Emergency Download mode can help you fully unbrick a device if you have the right tool, but the button combination to enter it isn’t as well known to users as the reboot to recovery method. You can download the latest build of the custom recovery for your device from the official website below. Version 3.3.0-0 will be built for all supported devices, so if your device is currently being maintained then you should see an update in a few hours or days. There are about 450 devices in the build box, though, so some devices may fail to build. Be sure to check the XDA forum for your device as the TWRP maintainer for your device may post updates when the build goes live. Lastly, be sure to download the official app from Google Play. The app will alert you when new versions of the custom recovery are available. It’ll also let you download the latest version right from your device.